If you work in consumer-facing technology, then IFA will need no introduction. 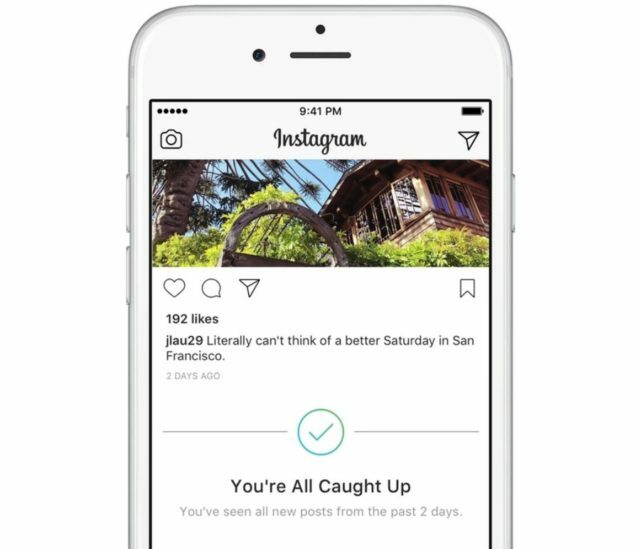 If you don’t it’s still a fascinating insight into technology, brands and what is and isn’t connecting with people. 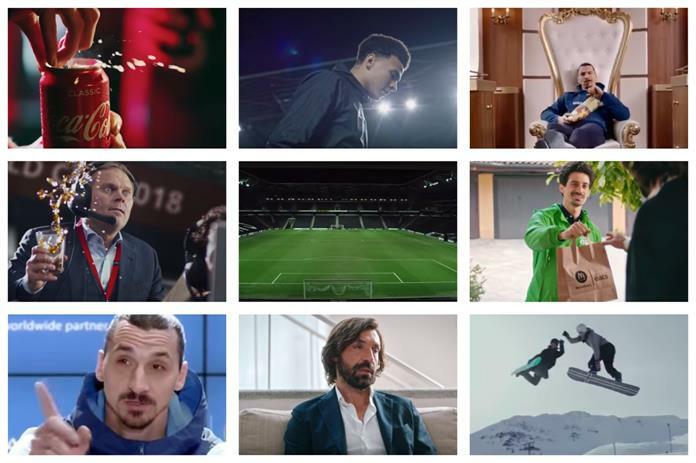 For brands, football is incredibly connective on a global scale. But World Cup marketing campaigns can be anything from classic to truly cringeworthy. As a football fan, I always watch with..